Operating system (OS) developer KaiOS Technologies, alongside its hardware partners, inked deals with Orange and Ooredoo to launch handsets running the OS in 17 emerging markets. Its agreement with Orange, announced at MWC19 Barcelona, covers 16 countries in Africa and the Middle East including: Botswana, Cameroon, Democratic Republic of Congo (DRC), Cote d’Ivoire, Egypt, Jordan, Madagascar, Morocco, Sierra Leone and Tunisia. Across all 16 countries, Orange will launch a Sanza-branded handset priced at around $20 featuring voice recognition and 3G connectivity. Chipsets for the phone are supplied by UNISOC. 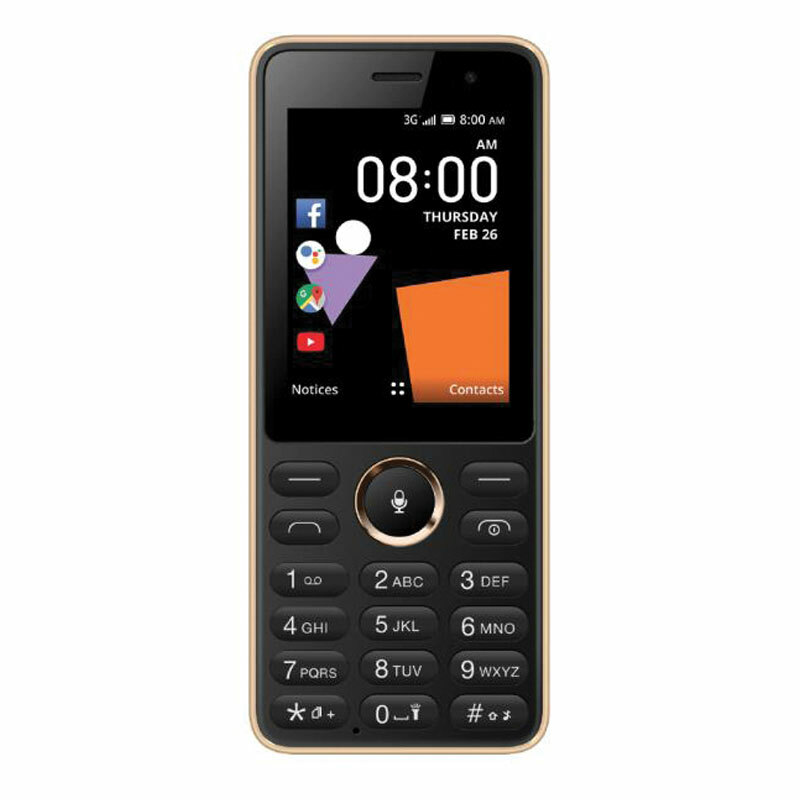 The device will be marketed as a “smart feature phone” and will be available in the first three markets of Mali, Burkina Faso and Côte d’Ivoire in April 2019. Sanza will offer connection to popular apps in target markets including Facebook, YouTube, Google Maps and Orange Money. It provides up to five days of battery life, voice control, Bluetooth, Wi-Fi connectivity and includes a torch setting. In a statement, the companies said the addition of Google voice recognition technology would help overcome language and literacy challenges. In addition to the deal with Orange, KaiOS Technologies – which specialises in providing light operating systems geared towards basic and mid-range handsets – unveiled an agreement with Ooredoo to bring its technologies to smart feature phones in Qatar from Q2. The brand being used for the Qatar phone was not disclosed.